Wat Pha Lat is one of the goodly beautiful temples in northern of Thailand, every tourist want to visit while spending their time in Chiang Mai. Keep your life to be peaceful in your resting time at one of the most famously Buddhism site in Chiang Mai, the wat Pha Lat. 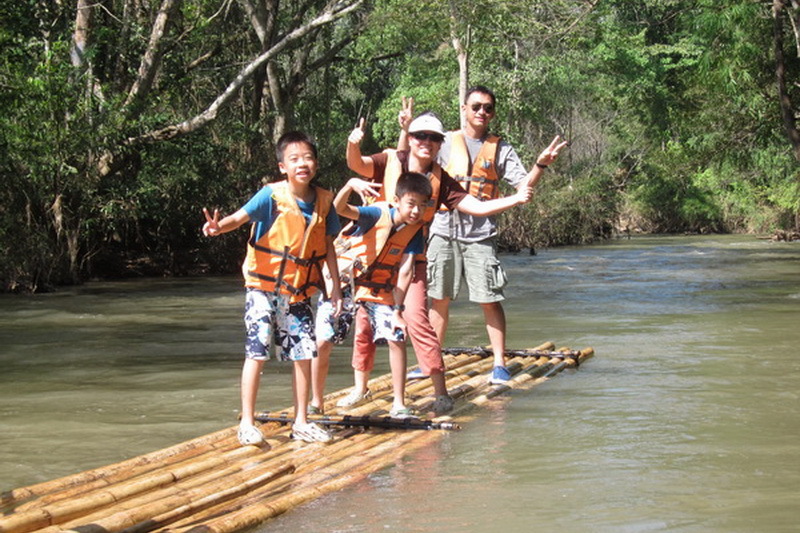 According to the attractions in Thailand, taking a rest in the best choice that everyone gives the topic for finding the attraction in their weekend. By the way, the interesting attraction is be the choice too. Temple is one of the interesting tourism that attractive to a lot of the foreigner tourist because of the difference of religious so, our Buddhism creature is often wondering to the foreigner as well. What do we have seen while taking to this one of the amazing Buddhism site in Chiang Mai, the Wat Pha Lat? Our faithfully religious site in Chiang Mai, the Wat Pha Lat is open for everyone to not only tasking the different sight from the other temple, but also to do some Buddhism activities in every day. 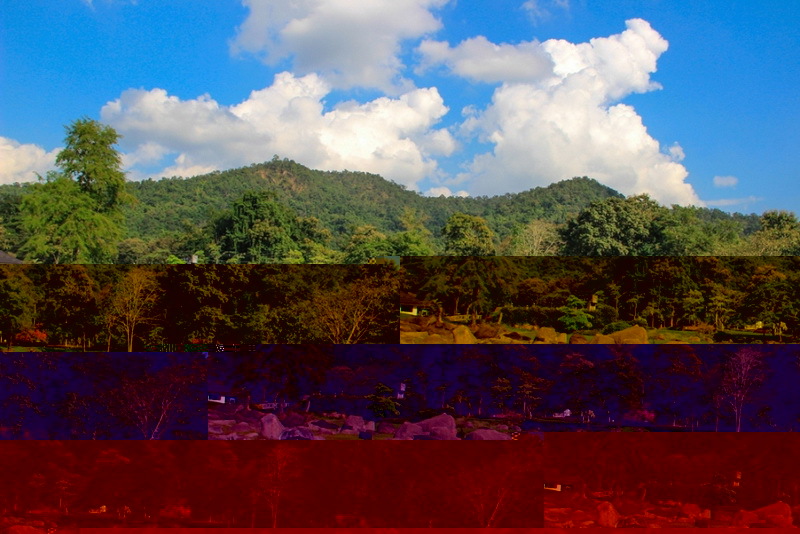 The weather around the Wat Pha Lat is quite nice because there is rounded of a bit forest. Therefore you need not to be worry with the boring of the weather t there anyway. 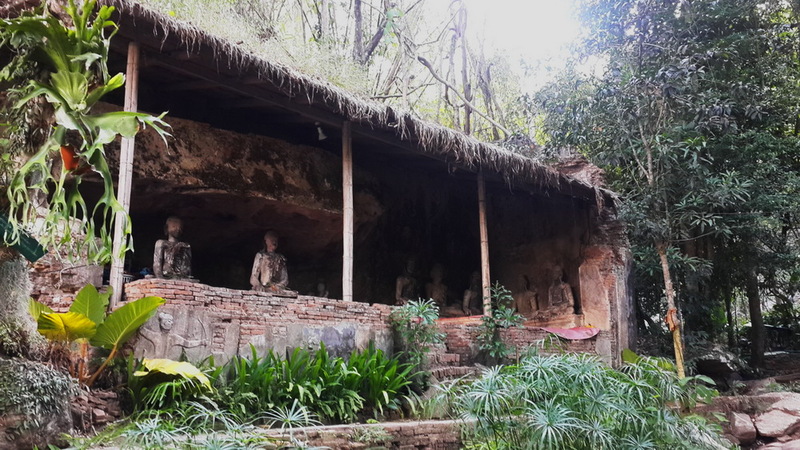 There are a lot of interesting sites around our Wat Pha Lat. The first interesting thing is the statue of the animals in the old imagines. Which located at the entrance of our Wat Pha Lat. There are like the lion. 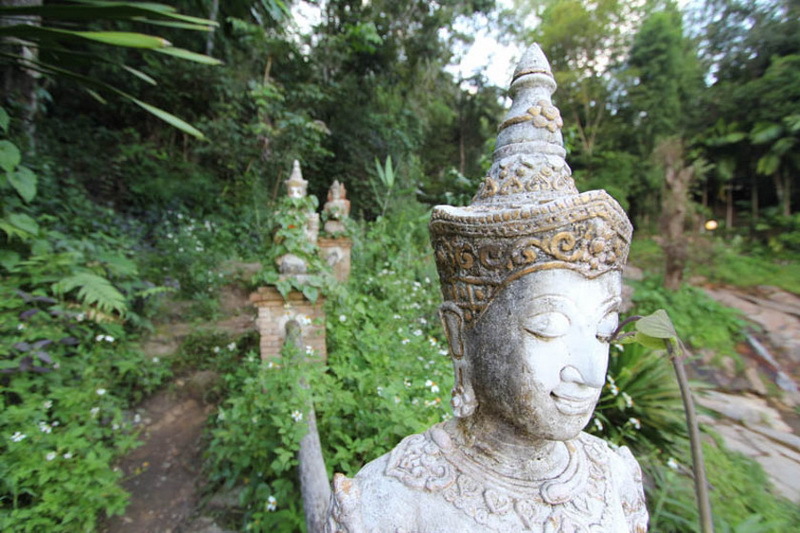 These statues are decorated in Thai style. that outstanding in the designation and Thai faithful very much. The second interesting is the sacred pond. which the native people come to bless for getting better in their life. Moreover interesting thing are, the people in Myanmar style which quite beautiful and should to taking some photo too. 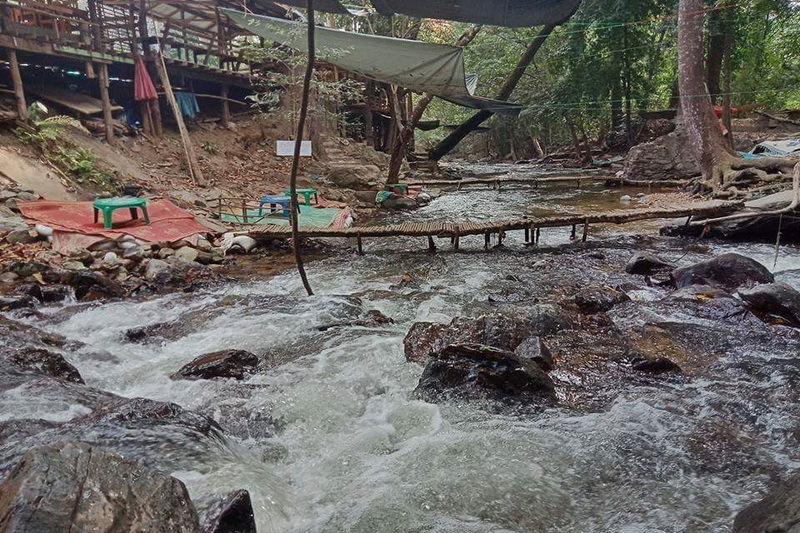 Another recommended site to visit is the little waterfall in our Pad-Lad temple because there is not only has a good site but also, there is a bit cold and clear water. Try to be resting by out your hand in the waterfall’s stream is a good way to liberate the weariness from your body too. The wall with decorate of golden elephant is so cute for taking a shot of photo too. Moreover, there are a lot of activities in our Wat Pha Lat such as generally make a merit.do the good time and pay the grateful respect the Buddha. The next interesting activity is practice the intensive Dharma to keep your life getting peaceful. There are many spaces for practice the intensive Dharma have provided for everyone in our Wat Pha Lat. In my mention, sitting around a little Dharma courtyard is quite good because, there is not only locate above of a little waterfall but also around the natural site to. There, it is the better place to practice the intensive Dharma with the peace also good weather too. 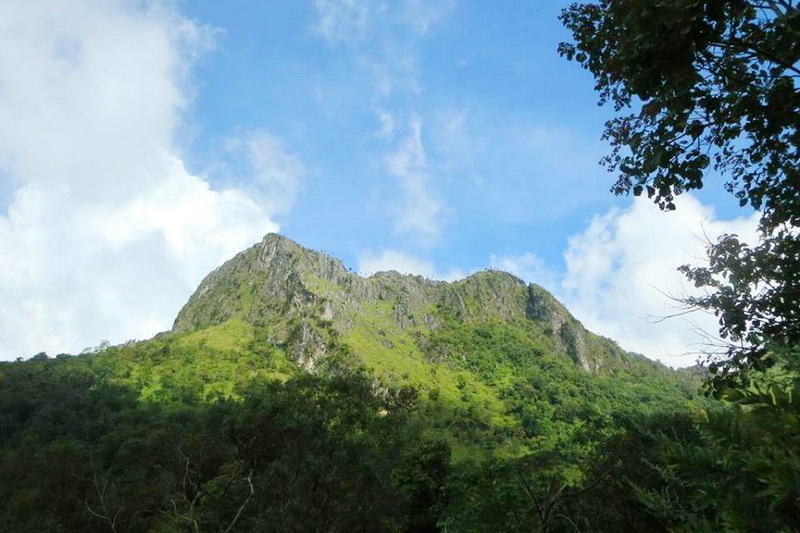 Trekking from the Kruba Srivichai Monument to our Wat Pa Lat is a recommended activity for touch and feel the different of the natural of the natural resources activity which you have never met before. How do we getting to our importantly religious destination in the northern site of Thailand, the Pha Lad temple? According to the direction to this wonderfully religious attraction our Wat Pha Lat, there is in the same direction to Doi Suthap-Pui national park. So, the way to reaching our destination is not quite hard. There are 2 options to reaching our destination is Wat Pha Lat. The firt option is reaching there are your by own rental vehicle. There is one recommendation direction with convenience is beginning from our central city of Chaiang Mai. Next is moving forward in direction of the Huay-Keaw road to Chiang Mai University. 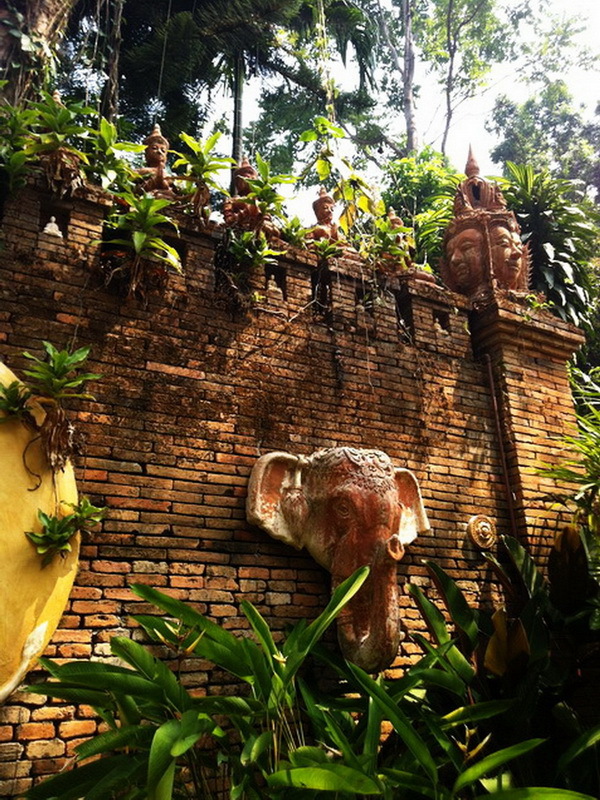 Then pass away the Chiang Mai zoo, and the Kruba Srivichai Monument. 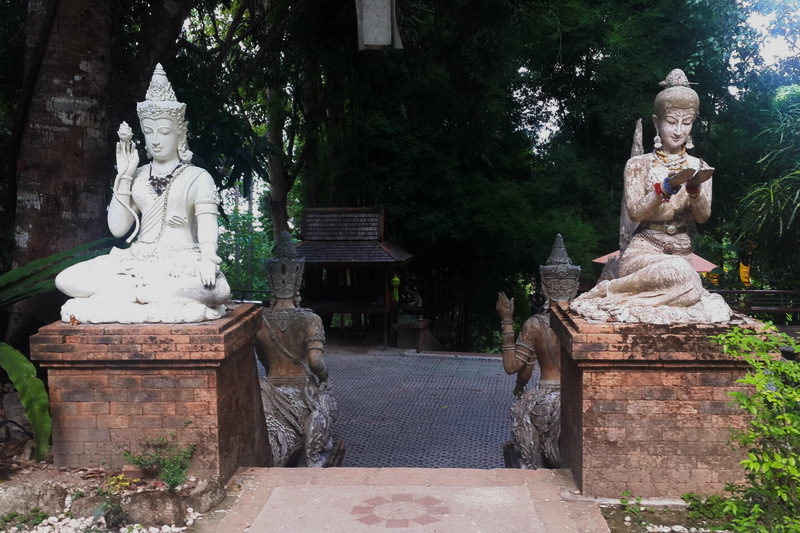 Lastly, moving forward for a few minutes then you will reach to our importantly Buddhism site, our Wat Pha Lat. In addition, there is walk side from the Kruba Srivichai Mounment to our Wat Pha Lat. In my mention, there is another interesting way to reaching the destination with taking a sight of northern naturally environment sight. Another option is for the guy who need not to bring or rental the vehicle. Begin from the taking a public transportation from the central city of Chiang Mai the Chiang Mai University. You will see there are much public transportation for reaching to the Doi Suthap-Pui national park provided around the Chiang Mai University. Take on one, and inform the driver to get you down at the Wat Pha Lat. Do not worry with making a problem for the drivers. Through Wat Pha Lat in not a part of national park, our our Wat Pha Lat is locate on the way of the Doi Suthep – Pui national park. Therefore, it is very for driver to drop you at our wonderfully religious attraction.